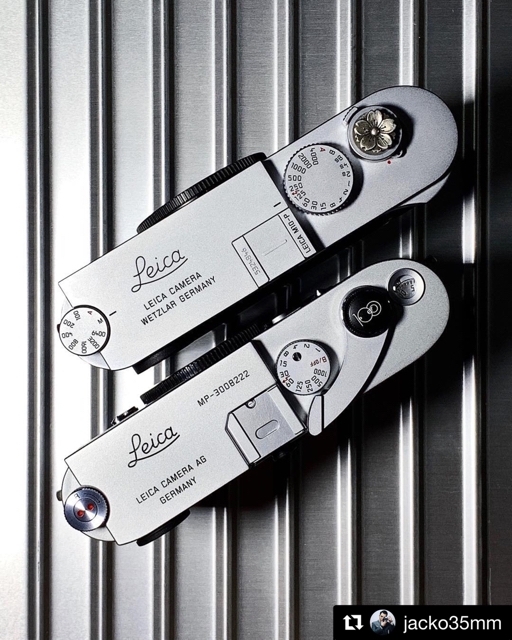 There is Leica MP with 100 years anniversary soft release and Leica M10-P with Japanese Sakura soft release!! How cool is that!! @jacko35mm Thank you! !